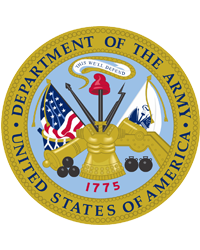 Alberto “Shorty” Lucio, 73, passed away on Friday, August 31, 2018 at the VA Hospital in Houston, TX. He was born in San Benito, TX to Armando and Porfiria Lucio on October 24, 1944. Alberto is preceded by the death of his parents. He is survived by his loving wife, Maria Alicia Lucio, two sons, Alberto Jerry Lucio and Michael Anthony Lucio, and three grandchildren, Mason Alexander Lucio, Mathew Aiden Lucio, and Ava Nicole Lucio. Alberto is also survived by his seven siblings, Omar (Nena) Lucio, Armando (Regina) Lucio, Eldemiro (Mary) Lucio, Eva Lucio, Odilia (Jesus) Gallegos, Arminda (Victor) Garcia, Alicia (Eldelmiro) Muniz, and numerous nieces and nephews. He was a Vietnam Veteran and received a National Defense Service Medal. Alberto enjoyed spending time with his three wonderful grandchildren, Mason Mathew, and Ava. His hobbies were gardening and watching his favorite football and baseball teams play. 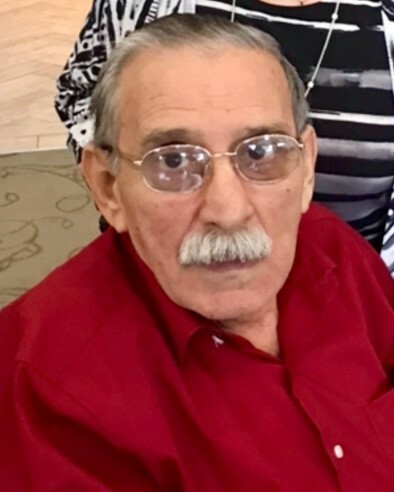 Alberto was a lifelong fan of the San Benito Greyhounds, Dallas Cowboys, Texas Longhorns, and Houston Astros. Visitation will be held on Tuesday, September 4, 2018 from 3:00 pm to 7:00 pm with Rosary Service at 7 pm at San Benito Funeral Home. A funeral service will be held on Wednesday, September 5, 2018 at 2:00 p.m. at Our Lady Queen of the Universe Catholic Church in San Benito, TX. A funeral procession will lead him to his final place of rest in the Mont Meta Memorial Park. Honored to serve as pallbearers will be Bobby Lucio, Omar Lucio Jr. , Ed Lucio, Joe Amaya, Oscar Amaya, and Mason Lucio. Honorary Pallbearers will be Mathew Lucio, David Muniz, James Muniz, Jesse Gallegos, Lupe Gallegos, Rick Lucio, Joe Amaya III, Arnold Amaya, Roel Partida, Randy Partida, Ted Arellano, Rudy Garcia, and Richard Saldaña.